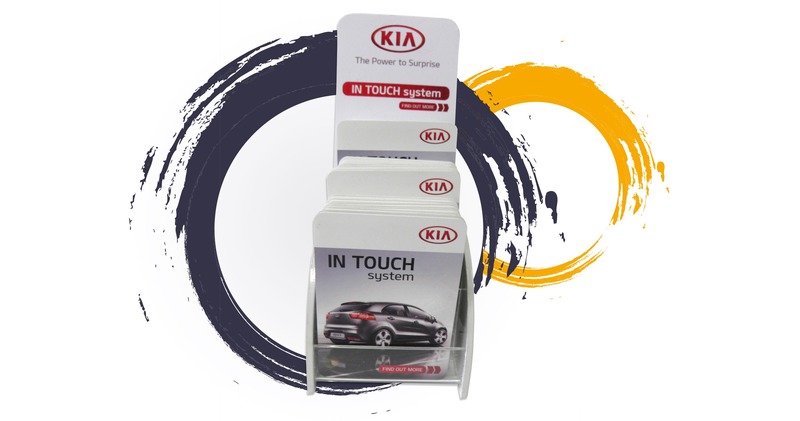 The Dispenser is an eye-catching and well branded marketing solution. 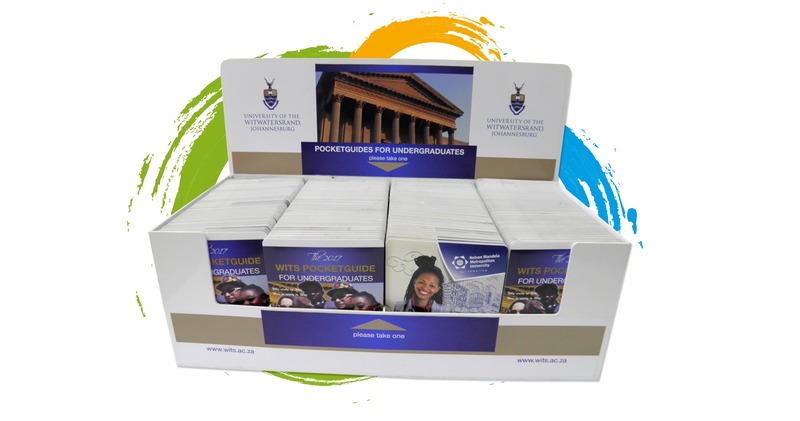 This product is designed to store your marketing materials neatly and is created in-line with your brand identity, making use of your logo, and brand message effectively. This product perfectly displays your print materials, ensuring your audience takes note of your communications, and takes one for themselves. Instead of having your marketing materials displayed unimaginatively, and in a disorganised manner, you can now show off your communications in a well branded, organised, and attention-grabbing way. 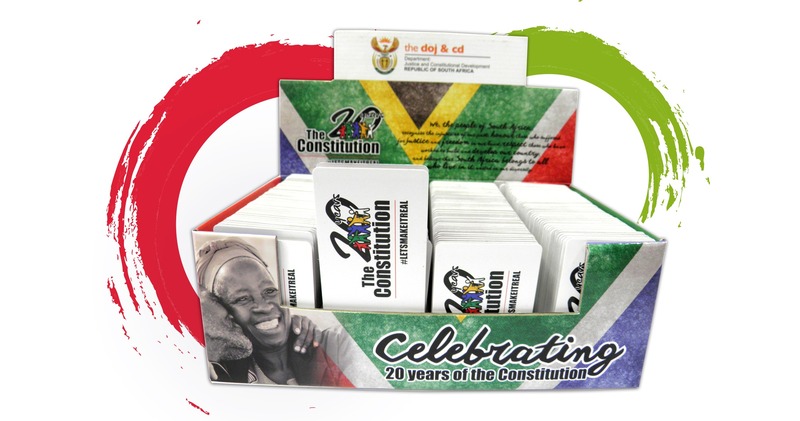 Get your message to the masses effectively with PocketMedia Solution’s dispensers.